Brett Bartholomew teams up with USA Football’s Joe Eisenmann and Keith Grabowski in today’s Coach and Coordinator podcast. 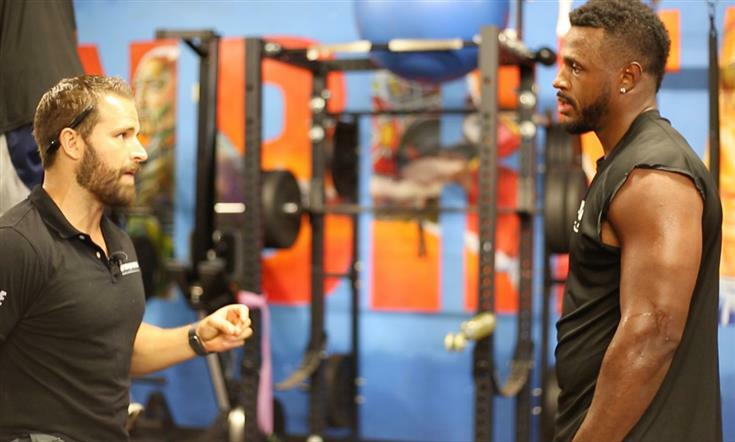 Bartholomew is a strength and conditioning coach, author, consultant, and founder of the performance coaching and consulting company, Bartholomew Strength. In the podcast, he discusses his book Conscious Coaching, the importance of fundamentals, and shares ways to improve simple drills.